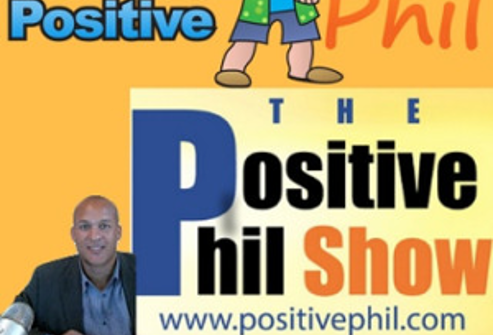 I recently completed a podcast interview with Phil Morgan from the Positive Phil Podcast in San Diego. This podcast interview has a huge following in America. I shared how my painful personal experience with burnout while in a Senior Leadership role, and my subsequent recovery, led me to start my own consulting business in 2010. Listen to the interview here. 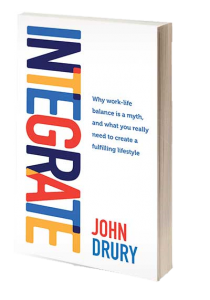 Listen to “Professional Mentor, Author and Consultant John Drury is On The Positive Phil Podcast” on Spreaker.